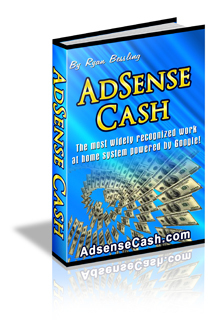 With “Adsense Cash,” you will find out how you can benefit from Adsense. Adsense can be one of the most powerful money making tools for your business. With this eBook, you will discover just how you can use Adsense to build your business and to boost your income. You will be astounded by how much your income will increase.